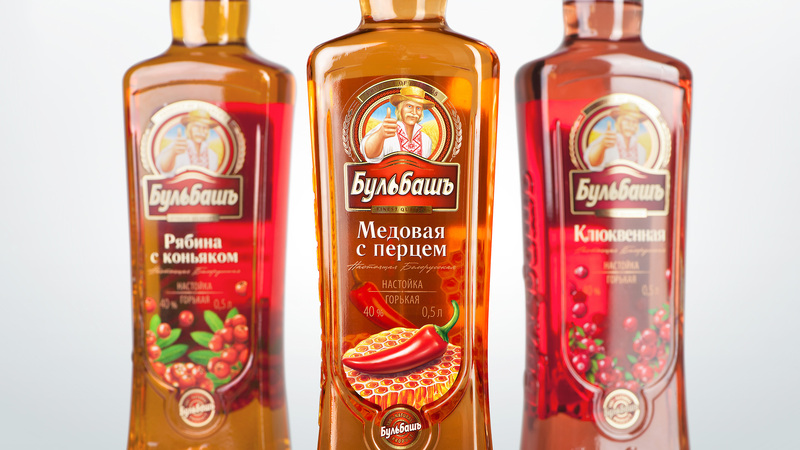 Our communicative goal is to underline organic origin and quality of the ingredients. We reached it through realistic yet agile illustrations. The brand icon is now a structural part of the design, and we enhanced it with national patterns. 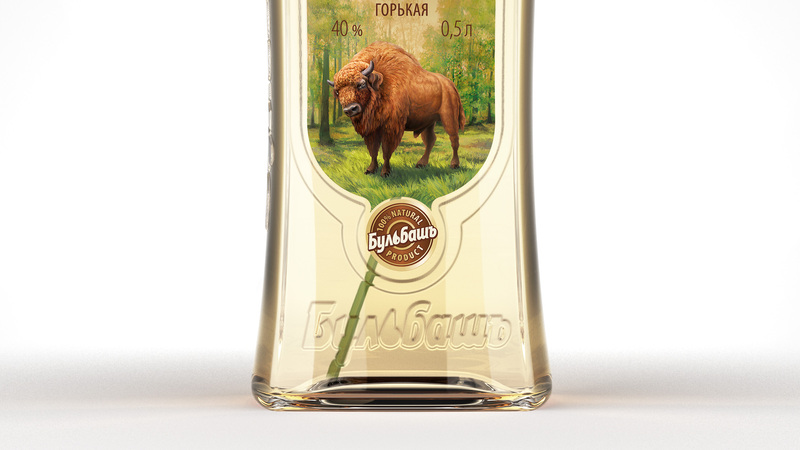 The liqueurs design reveals their nature and organoleptic properties, it combines Belarusian traditional design with modern trends in spirits design.